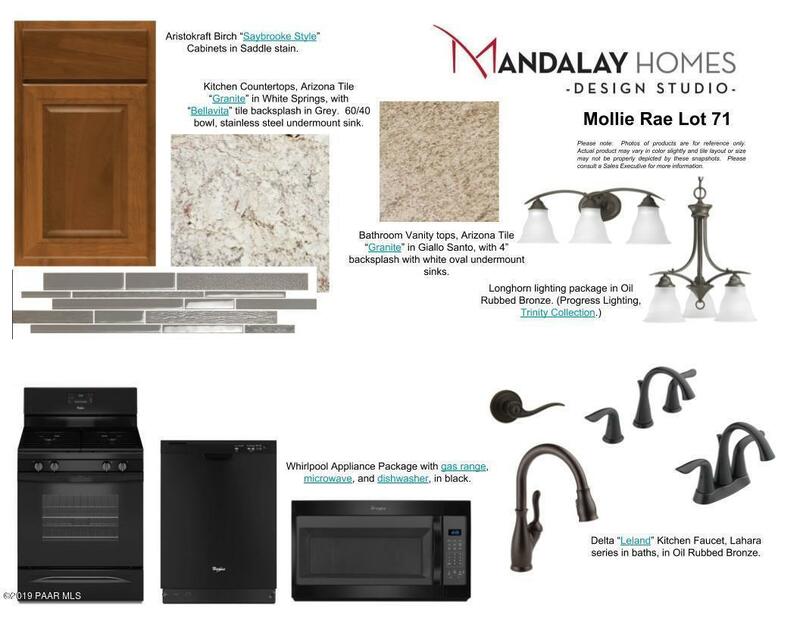 New Build Energy Efficient Manzanita Plan by Mandalay Homes ready for QUICK MOVE IN! Don't miss this house! 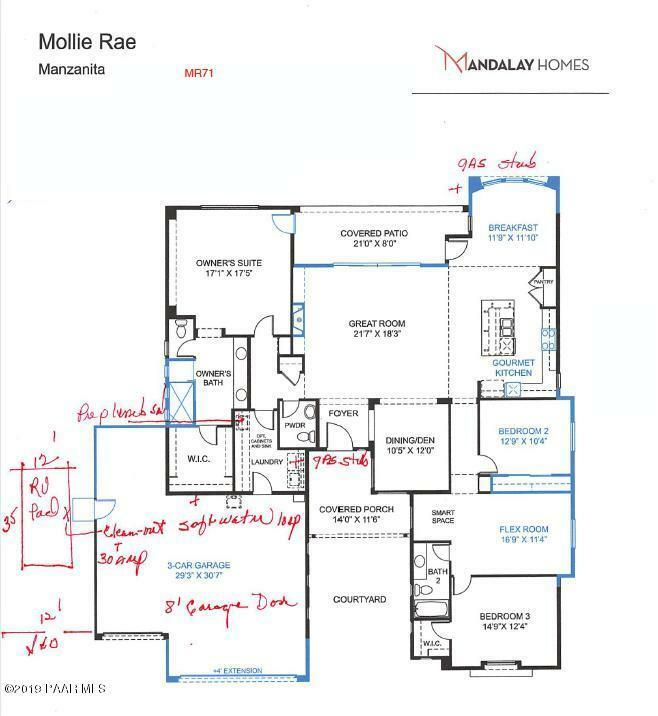 Rare opportunity to own one of the last Mollie Rae Mandalay Homes. Same floorplan as the Mandalay Model. This one story home offers 2582 sf and 2 1/2 baths! Too many options to list! Interior features include 12' slider, walk in shower, wood look tile floors, granite counter tops, 8' stained entry door, hardwood cabinetry and beautiful open kitchen! Exterior features include paver driveway/patios, extended covered patio and front yard landscaping. Insulated 3 car garage with workshop plus RV pad with full hook ups on /- one acre, fenced backyard with front landscaping. Mollie Rae offers sweeping mountain views without sacrificing in town conveniences.In addition to being beautiful, this home is EPA Indoor AirPlus Certified with Whole Home Filtered Ventilation. 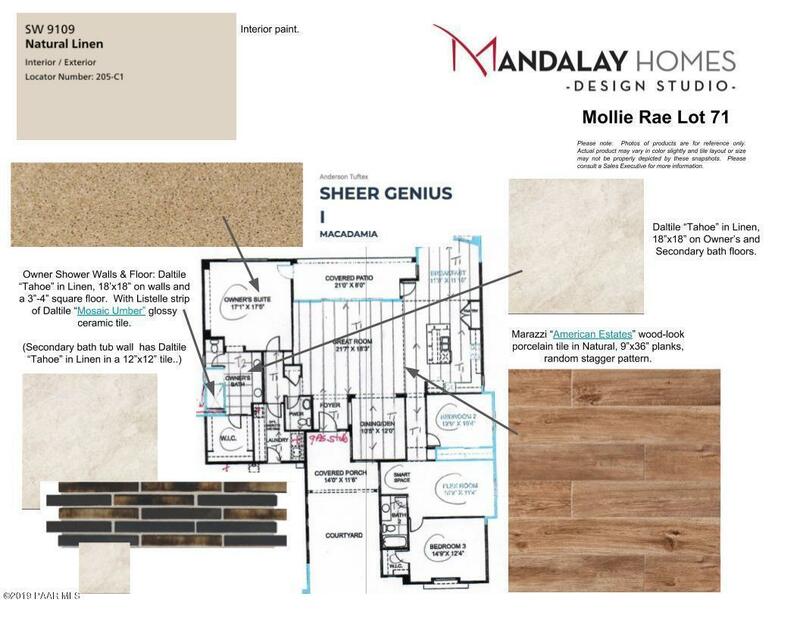 Mandalay Homes utilizes building products that contain no Formaldehyde, no or Low VOC paints, and are certified as green products. 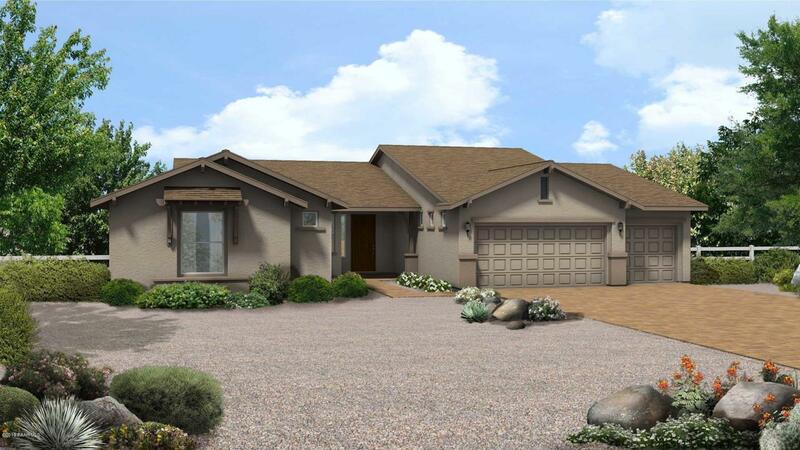 Spray foam insulation in exterior walls and ceiling, insulated concrete slab, 95% efficient gas heating, efficient lighting, Low-E Windows, on-demand tankless hot water heater and WaterSense(r) plumbing fixtures make this home one of the most energy efficient in Arizona. Mandalay Homes exceed Energy Star 3.1 requirements and is certified to the Dept. of Energy's Zero Energy Ready Home standard.